If you’ve been around these parts for a while, you’ll know how much I love Mavala. 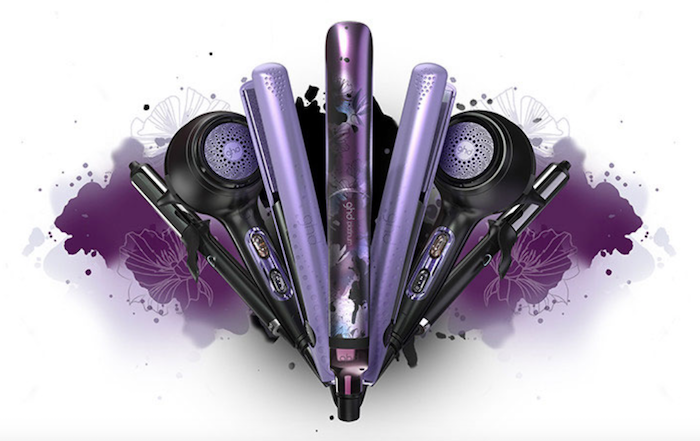 There is yet to be a ghd limited edition collection that is anything but perfection. 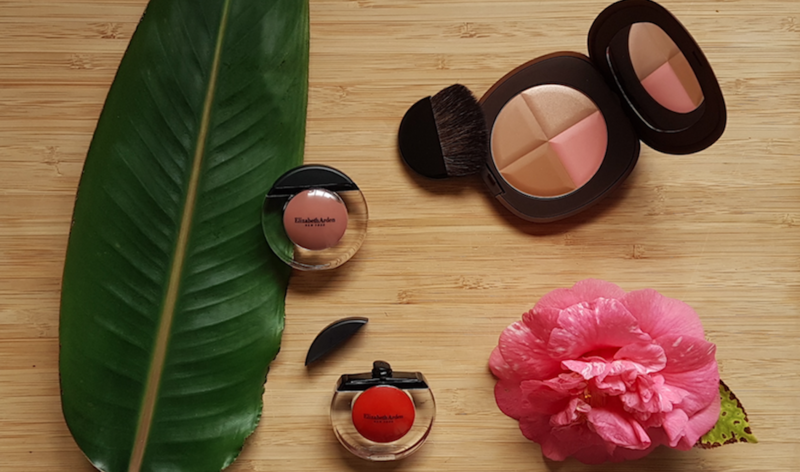 My posts about Elizabeth Arden’s Green Tea range are beginning to sound a lot like my Chanel ones – each launch is my new favourite and impossibly more exciting than the last. 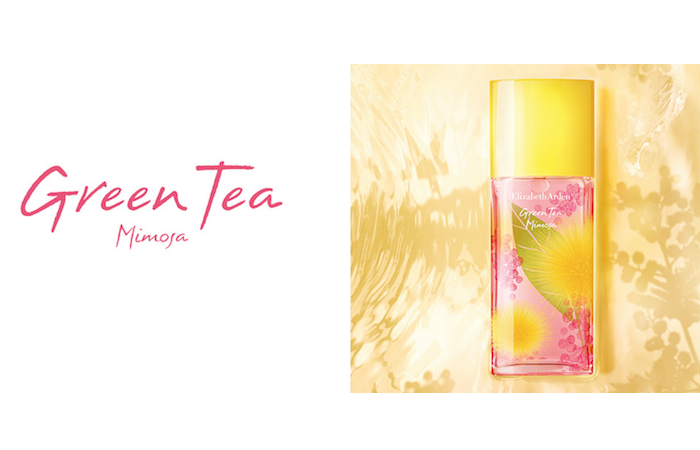 Banish any blue moods this Monday with the latest collection from Elizabeth Arden. 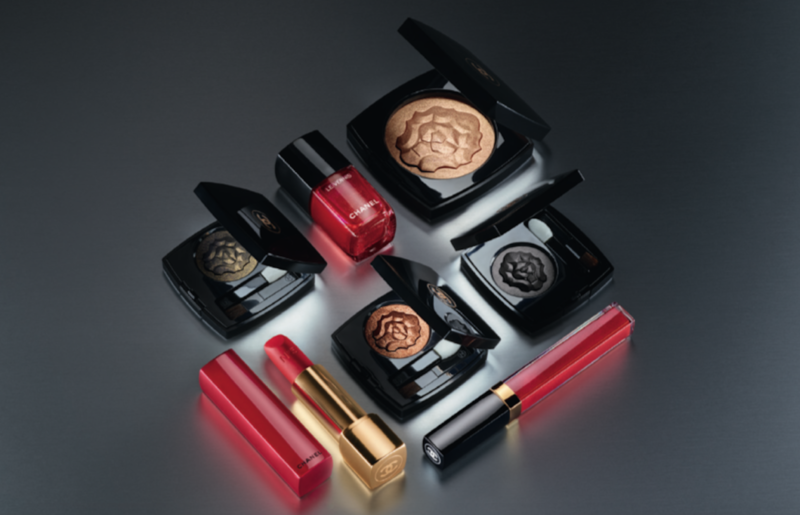 Chanel launches the ultimate luxurious eye collection. Say hello to Ombre Première. 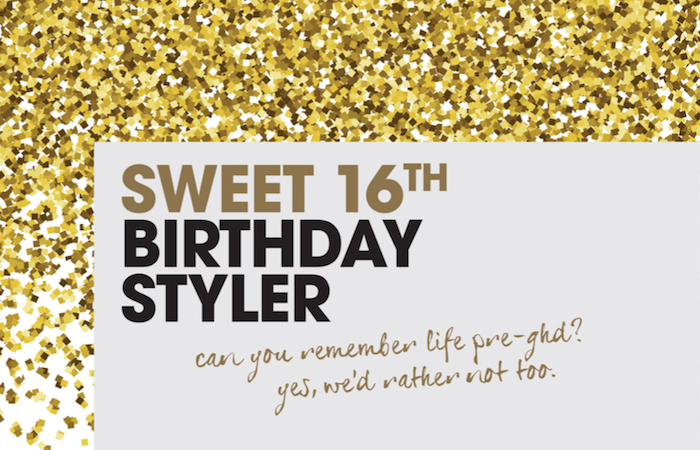 Where exactly does time go? I can’t fathom how Chanel makes every makeup collection more exquisite than the last, and the press release on this one is gorgeous, too! 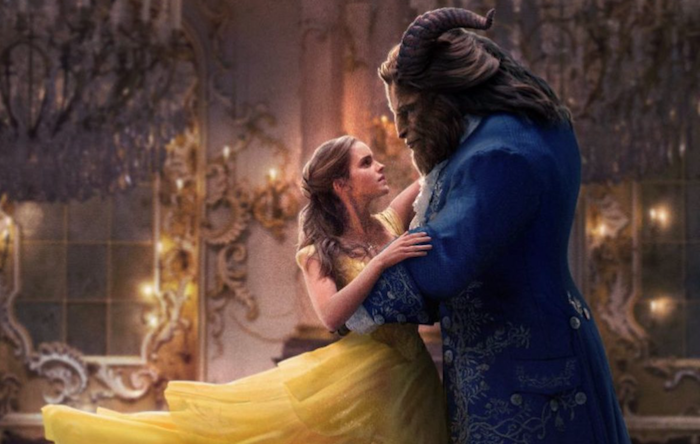 Can’t get enough of Beauty and the Beast fever? Morgan Taylor has a remedy for that affliction. 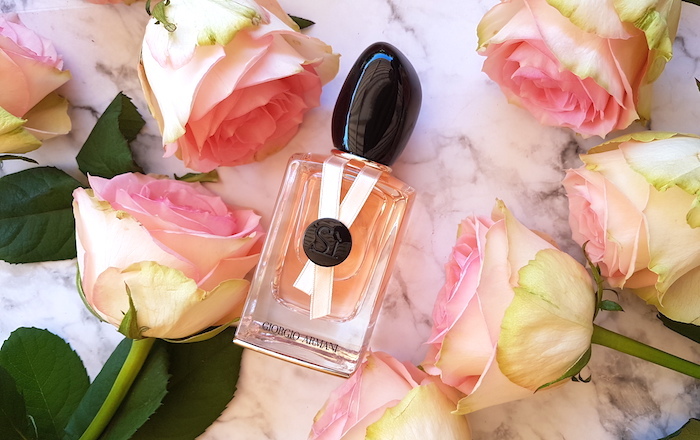 The 2017 limited edition Armani Sì Rose Signature is even more delicate than last year's one. 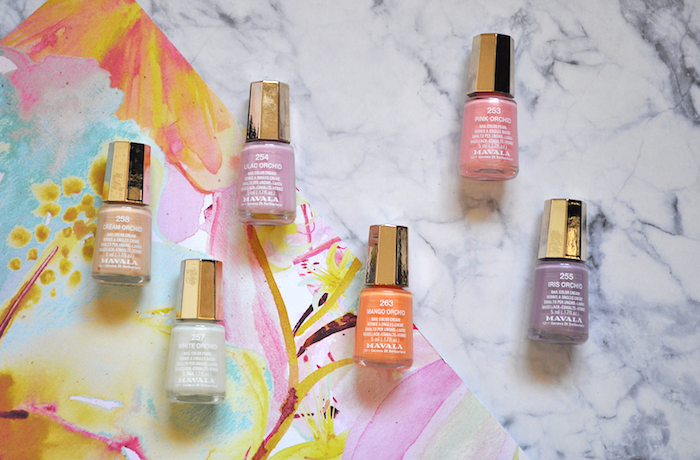 Synthetic de Chanel is a holiday collection you'll want to see for yourself.